It was our pleasure to host a whisky tasting for 100 delegates at the University of Strathclyde in Glasgow this week. This informal whisky tasting took place on the opening evening of a three day conference as delegates arrived from all over the world. During the whisky tasting, delegates were able to taste seven single malt whiskies from across the whisky producing regions of Scotland. Whilst enjoying this whisky tasting in the heart of Glasgow, guests were encouraged to explore through the range of whiskies that we were presenting in a specific order. We had chosen the single malt whiskies by their flavour profiles. Whisky number one was light and fruity, each whisky thereafter increased in complexity, weight of flavour, mouthfeel and phenols. Whisky number seven was a full strength, 100 proof heavily peated whisky from the Isle of Islay. Given that the whisky tasting was taking place in Glasgow, we thought it appropriate to open the tasting with The Glasgow Malt – Auchentoshan. One of the only distilleries to triple distill, this is an incredibly light spirit. For the 12 year old expression, this Auchentoshan has been matured in both American Oak and European oak and presents sweet barley, vanilla and rich fruits on the palate and has a very long finish. Our next choice of whisky was the delightful Glendronach 12 year old from the Highlands. Glendronach Distillery is famed for the almost exclusive use of ex sherry casks for maturation. This is somewhat of a rarity these days as a continuous supply of quality sherry casks are hard to find as sherry consumption has declined. On the palate there is plentiful chocolate, marmalade and raisins. Once again the finish is long with smoky toffee and caramel. It was time to introduce a little peat smoke by way of the lovely Benriach 10 year old AKA ‘Curiositas’. Benriach, situated just a few miles South of Elgin produces a range of stunning whisky expressions, some peated, some unpeated. We feel that this whisky is the perfect introduction to the world of smoky drams. On the palate this is a sweet, malty dram with hints of peat smoke. The finish is dry with hints of beeswax and fennel. The perfect dram to show just what a diverse range of whiskies Benriach Distillery produces. This whisky has been exclusively matured in European oak sherry casks. It has also been bottled at the slightly higher strength of 46% with no chill filtration which promotes a wonderful mouthfeel and flavour experience on the palate, where you will find Christmas spices, vanilla, figs and blackcurrant followed by a sweet finish with a touch of ginger developing. We simply love Talisker which is why we often include it in our tastings. I lived on the Isle of Skye for a while and when I taste it, it always reminds me of early evening walks through Portree with the peat reek rising from the chimneys of the croft kitchens. Talisker 10 year old is becoming increasingly hard to find as it gives way to other ‘no age statement’ expressions in the range become more prevalent. On the palate the key flavours are reminiscent of bonfire smoke, brine, black pepper but also red fruits. The finish is incredibly long with fading peat smoke and fruit. 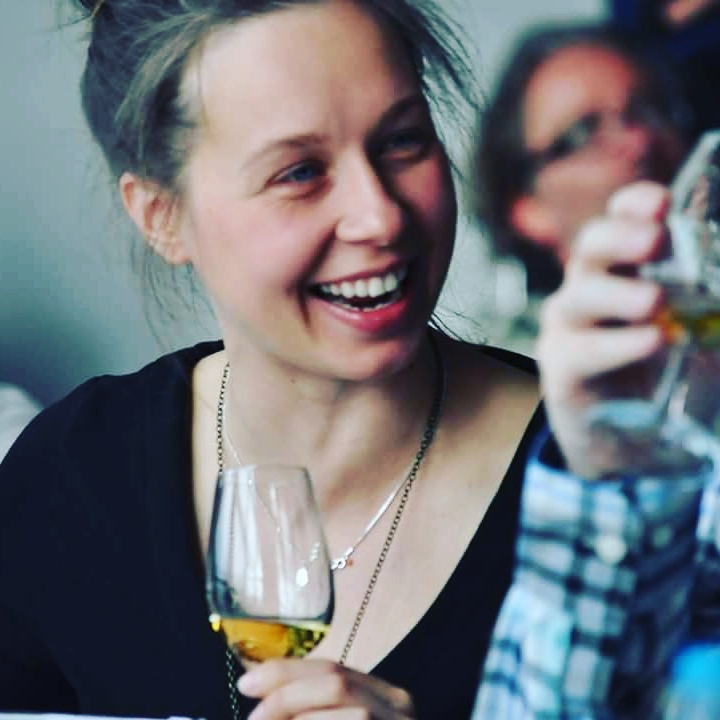 Bunnahabhain is a whisky and distillery close to my heart and I always present it in tastings wherever possible. 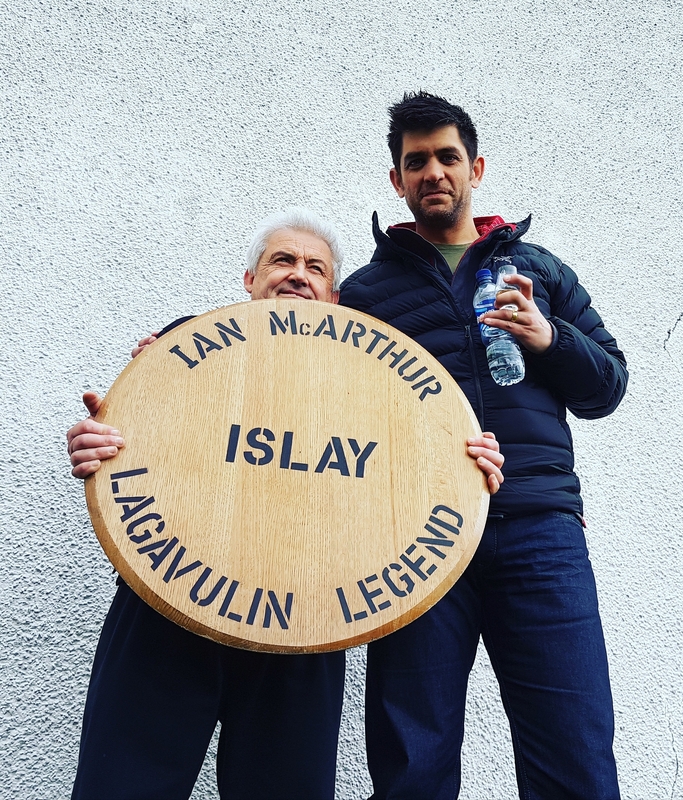 This whisky is a great introduction to the whiskies of Islay. It isn’t about peat smoke like many of nearby neighbours but it is about rich sweetness and a full bodied mouthfeel with plentiful Christmas spice, in fact I always describe it as Christmas Day in a bottle! This mystery malt comes from another distillery very close to my heart. We left this one until the end not just because of the high alcohol content but also because this is the most phenolic dram of the flight of whiskies that we presented on the evening. Before the hydrometer was invented in the early 19th century, there was no way of testing for ABV, all you could do was to test whether it was under proof or over proof, by mixing the spirit with gunpowder. Upon attempting to ignite the gunpowder, if it ignited then that showed that the spirit was overproof, if it didn’t then it was under proof. We now know that the gunpowder ignites when mixed with spirit over the strength of 57.12%abv – hence the name and strength of this wonderfully smoky, full bodied whisky, a truly classic Islay dram!